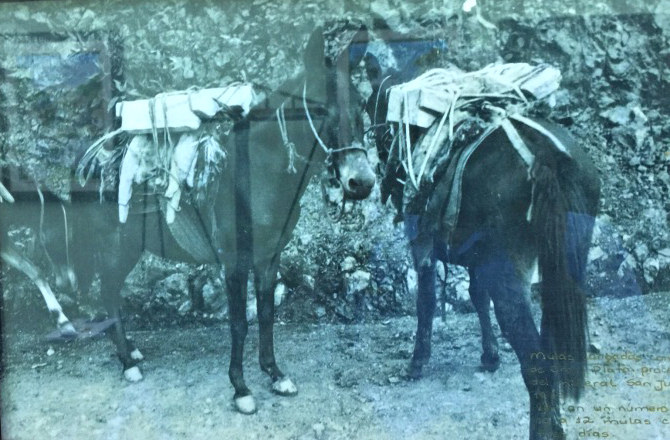 The El Mochito property is located in north-western Honduras, near the town of Las Vegas, approximately 88 km southwest of San Pedro Sula and 220 km northwest of the capital city, Tegucigalpa. 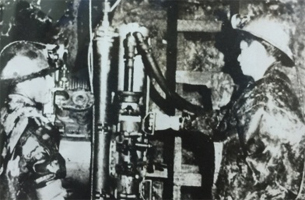 Production began in 1948 and has continued for 70 years almost continuously. 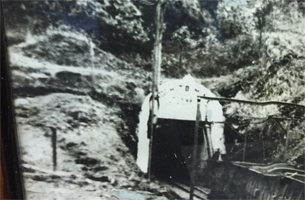 The property consists of an underground zinc-lead-silver mine and a concentrator producing separate zinc and lead concentrates. 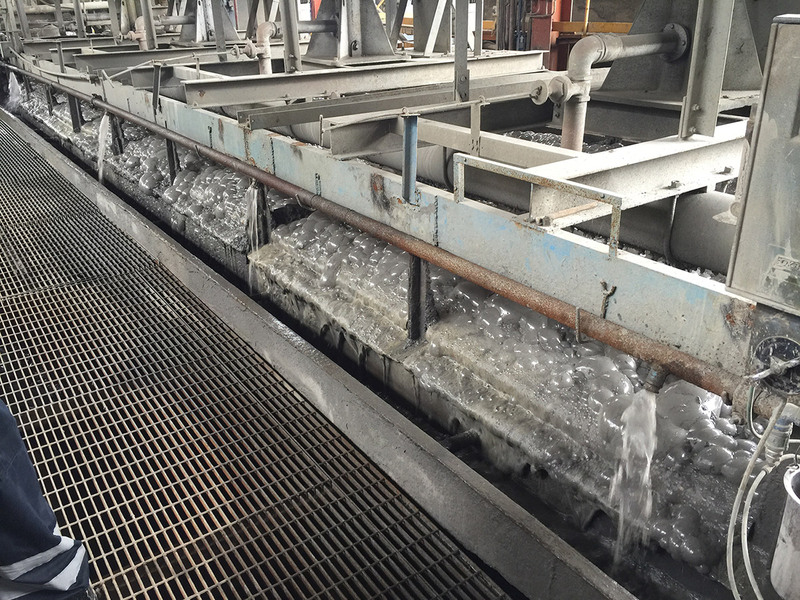 Concentrates are trucked daily to Puerto Cortés for storage and then shipped once sufficient material is stockpiled. Over its long mine life El Mochito has evolved from a residential camp with all the supporting infrastructure and housing. Outside of some senior management and guest housing, the bulk of the original housing has been turned over to the local community and is now part of the town of Las Vegas. The mineralization at the El Mochito mine occurs as both manto and chimney skarn deposits in Lower Cretaceous limestones. The deposits are structurally controlled with the manto deposits are typically flat dipping, following the bedding of the host rock, and are relatively extensive in horizontal dimension, rendering them suitable for room and pillar stoping methods. Chimney deposits are typically steeply dipping and cut across the host rocks over a significant vertical distance. In general, the chimneys are of higher grade than the mantos and are mined principally by longhole stoping methods. The El Mochito property comprises six mining concessions totaling approximately 11,000 ha. 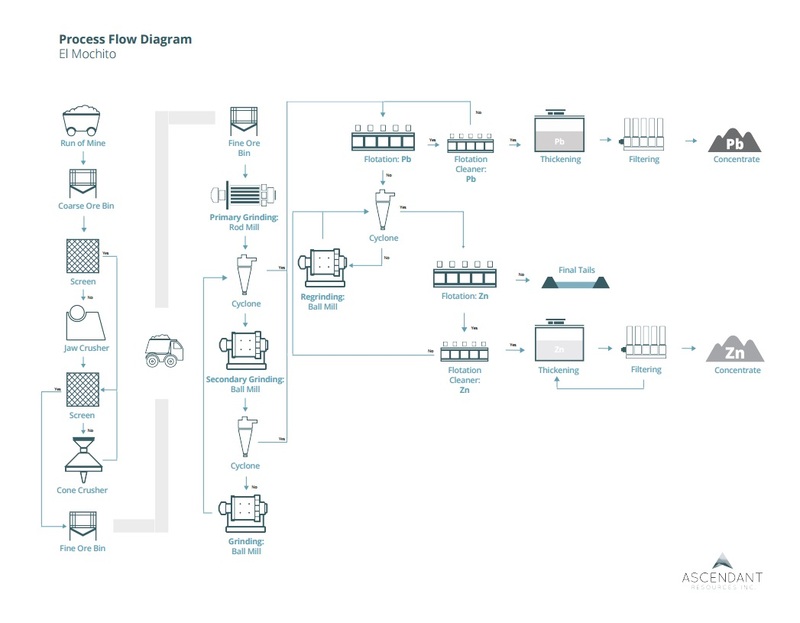 Most of the chimney production comes from the Upper and Lower Atima Limestones while most of the present manto production comes from the contact between the Lower Atima Limestone and the underlying Sandstones. The zinc-lead-silver mineralization at El Mochito is an example of a high-temperature carbonate replacement deposit (“HT-CRD”). Mineralization at El Mochito occurs mainly as steeply dipping pipes or chimneys, flat lying mantos and as selective replacements within shaley horizons. The chimneys are highly variable in size and cut across the host rocks over significant vertical distances. The mantos and selective replacements bodies tend to form along the contacts of shale and limestone. The dominant sulfides are sphalerite and silver-rich galena with about 5-10% of the total sulfide content of the primary ores consisting of pyrite, chalcopyrite, pyrrhotite, and arsenopyrite. In general, the chimneys are higher grade than the mantos and are mined mainly by longhole stoping and conventional mining methods while mantos are mined primarily by longhole stoping the cut and fill method. With few exceptions (dyke-hosted), most of the orebodies are structurally controlled by faults and fracture systems and the intersections of these systems with the primary structural trends being ENE and ESE. 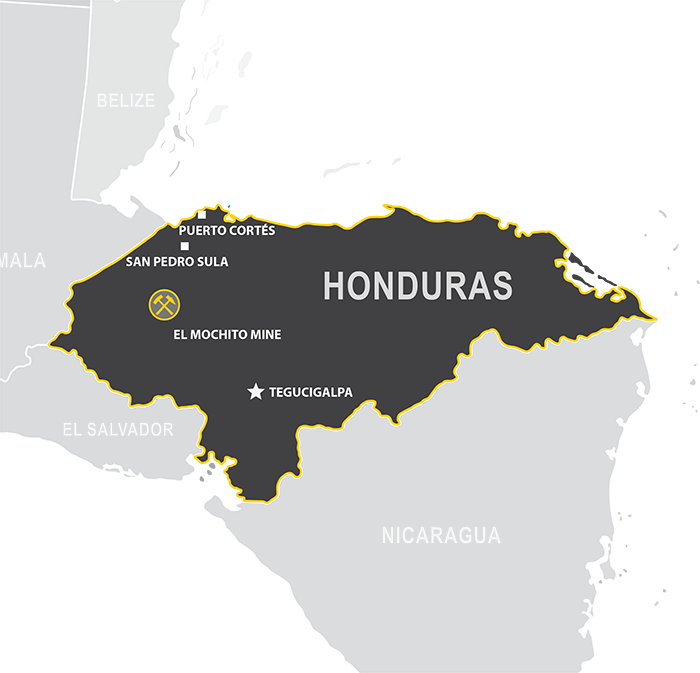 The Mineral Resource Estimate for the El Mochito mine in Honduras are taken from the Technical Report entitled, “ASC 2018 Technical Report on the Mineral Resources and Mineral Reserves of Ascendant Resources Inc. 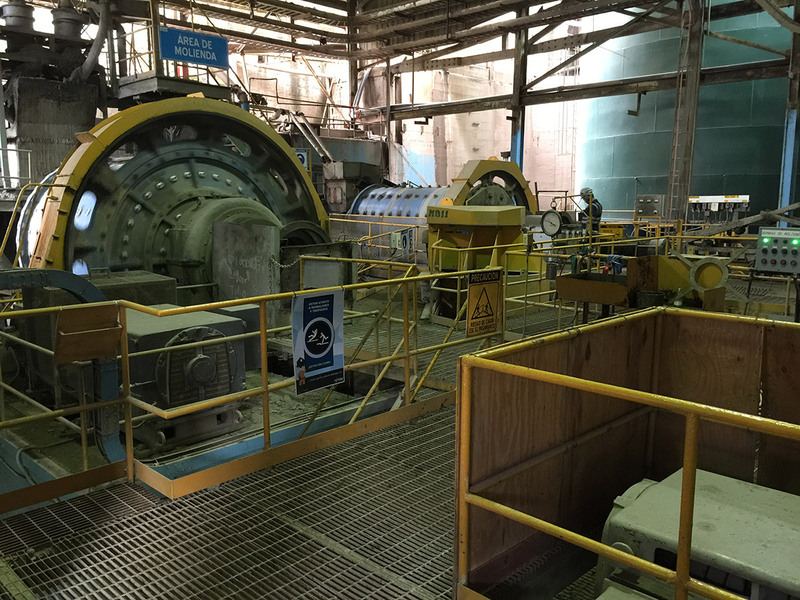 Producing El Mochito Mine in Honduras”, prepared in accordance with National Instrument 43-101 - Standards for Disclosure for Mineral Projects and CIM Standards and is dated May 25, 2018 with an effective date of January 1, 2018. (1) Tonnage, grade and contained metal values have been rounded, totals may vary due to rounding. +(Ag g/t x 0.0149) = ZnEq% and is based on 88.9% Zn recovery, 74.3% Pb recovery and 77.7% Ag recovery. (3) A cut-off of 3.1% ZnEq. was used to estimate Mineral Resources and is based on fourth quarter 2017 marginal direct operating costs. (4) Results of an interpolated bulk density deposit model have been applied, and contributing 5ft downhole assay composites were capped at 38% Zn, 36% Pb and 2000g/t Ag. (5) Mineral Resources that are not Mineral Reserves do not have demonstrated economic viability. (6) The Inferred Mineral Resource in this estimate has a lower level of confidence than that applied to an Indicated Mineral Resource and must not be converted to a Mineral Reserve. It is reasonably expected that the majority of the Inferred Mineral Resource could be upgraded to an Indicated Mineral Resource with continued exploration. (7) The Mineral Resource content of this website was completed by Michael Cullen, P. Geo. of Mercator Geological Services Limited, Mr. Cullen supervised and is responsible for the Mineral Resource Estimate and is an “Independent Qualified Person” as defined by NI 43-101. 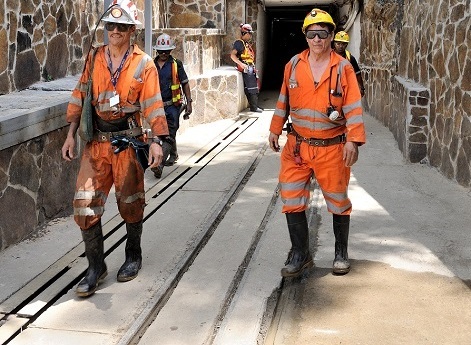 This Mineral Resource Estimate marks the first compiled since Ascendant acquired the El Mochito mine in December 2016 and replaces the previous estimates with the effective date of December 31, 2015. The Mineral Resource Estimate is based on the completion of a life-of-mine plan that results from 46,100 metres of new exploration and definition drilling that was carried out in 2016 and 2017 as well as the reinterpretation of historical data, including of over 1.2 million metres of drilling. 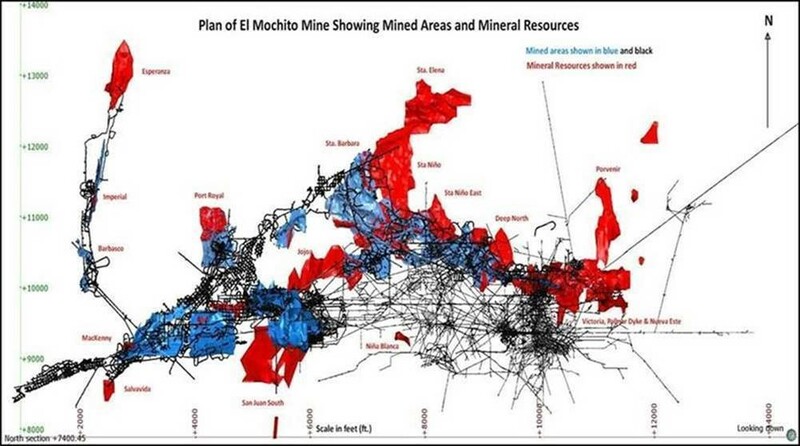 For further details on the El Mochito Mineral Resource Estimate, please refer to the Technical Report dated May 25, 2018 available on the Company’s website and on SEDAR at www.sedar.com. Technical information relating to the El Mochito mine contained on this website has been reviewed and approved by Patrick E. Toth, P.Geo., Director of Exploration for Ascendant and a Qualified Person as defined by National Instrument 43-101. Ascendant’s 30,000 metre drill program planned for 2018 is focused on both definition drilling for the purpose of Resource conversion to further enhance the new Resource base supporting a long operating life and exploration drilling to define additional material near mine and regional exploration targets. 2018 exploration initiatives will include a soil geochem survey of the entire El Mochito concession, the review and prioritization of near-mine targets and follow up work on known “chimney” type ore bodies with historic grades in excess of 17% zinc equivalent. With a plethora of historical data available, the Company will also seek to review historical mining areas in the upper levels of the mines, mined by previous operators as many of these areas still contain a number of high-grade targets. 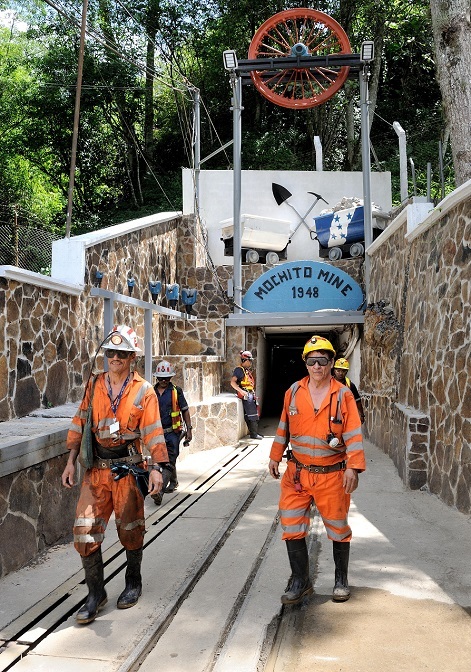 The known ore deposits at El Mochito are structurally controlled along known fault lines providing clear exploration targets to expand total Resources at site, albeit at greater distances from the shaft locations. The mine has a long and successful track record of finding new manto and chimney deposits along the prominent fault and mineralized trend systems, suggesting that the geological model should continue to serve as a guide for finding future resources. These trends, along with long surface drill holes, have provided good exploration targets to find addition mineralization. In addition to exploration near mine, the El Mochito property comprises six mining concessions totaling approximately 11,000 ha, much of which has not undergone significant exploration in recent years and several historical targets are available to follow up. Copyright © Ascendant Resources Inc.